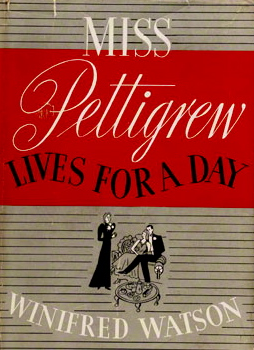 ‘It is cold,’ said Joe, and calmly put his arm round Miss Pettigrew and held her close. She found his free hand and very firmly took hold of it. Joe’s returning clasp was warmly reassuring. ‘I am very comfortable myself,’ said Joe.